This badge was issued to Martin Pangert on 13 Oct 2005. 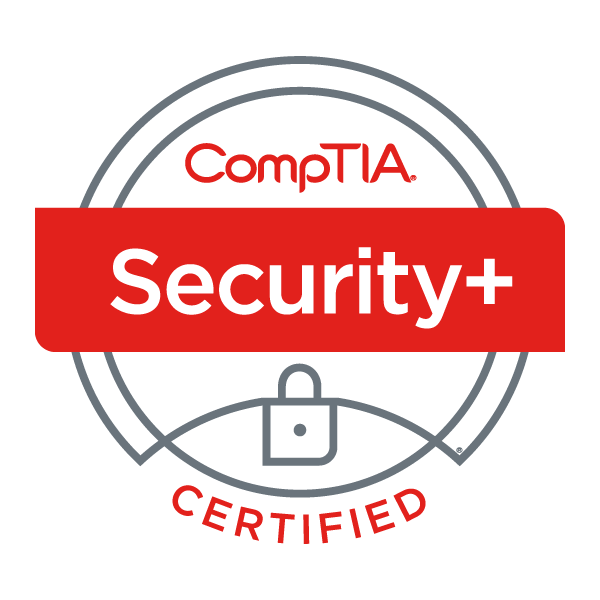 CompTIA Security+ earners who certified prior to January 1, 2011, have a Security+ considered good-for-life (GFL). It does not expire and does not have CE requirements. Earners of the CompTIA Security+ GFL understand network and data security principles that would help them build a general awareness of security threats and to understand basic principles of securing a network.